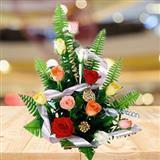 We offer a huge range of Gifts, Cakes and Flowers to India. 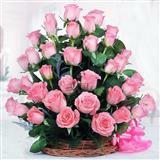 Same Day Delivery of Flowers, Cakes & lots of Gifts at more than 400 locations in India. Also Gifts, Cakes & Flowers to India even on Sundays & Holidays. 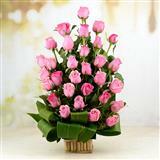 Sending flowers to your loved ones is just a mouse click away. 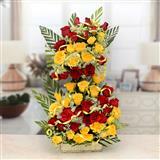 Our site offers a wide range of gifts & flowers to India. 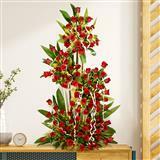 Our India gifts catalogue contains more than 2000 gifts for all occasions. 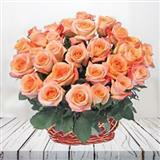 Secure online shopping makes sending flowers to India safe. 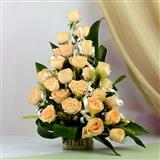 We can make express delivery of Gifts, Cakes, Flowers to India. 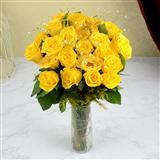 We deliver Anniversary flowers, Wedding flowers, Birthday flowers to India. 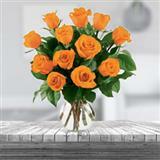 There are options to send flowers to India within 24 hours through express gifts section. 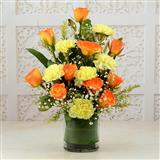 We have been delivering flowers to India since 1999. 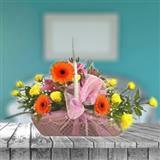 We have a variety of flowers as per your requirements. 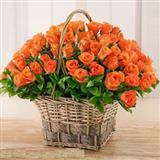 We have flowers that cater to any necessity of yours, We have exclusive gifts and flowers for festivals, special occasions or just as a great compliment for your loved one. "Thanks to Rgcards staff for ur Efficient & Timely service...."
"I had a question about my shipment and the lady that I spoke with was extremely helpful and friendly. I would absolutely shop here again and recommend it to everyone!!"